WUKY's Alan Lytle talks with the Lexington Bluegrass Area Minority Business Expo's Marilyn Clark. The event takes place Friday August, 4th in the Lexington Center. Who Stands To Win Or Lose From State Tax Reform? 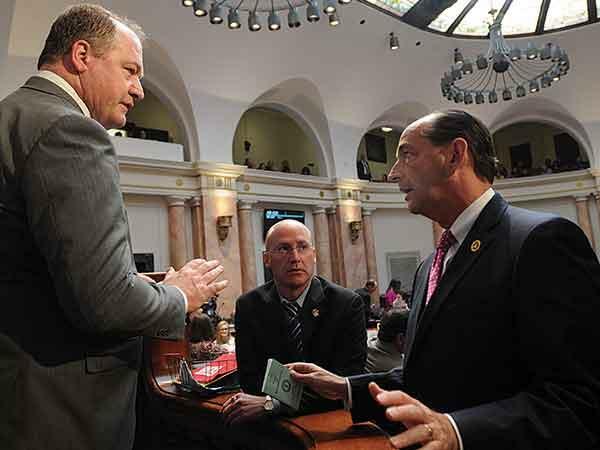 This week on the Business Side WUKY's Alan Lytle and Lane Report Executive Editor Mark Green discuss possible options state lawmakers might consider in an anticipated special session on tax reform. 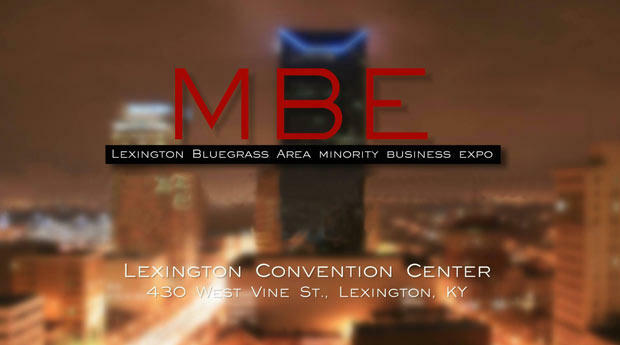 This week on the Business Side WUKY's Alan Lytle gets a preview of the Kentucky Chamber of Commerce's Annual Business Summit from Chamber President Dave Adkisson. We put equine retail in the spotlight in our weekly business segment. Horse Capital reporter Samantha Lederman recently paid a visit to the new Ariat store at the Summit at Fritz Farm in Lexington. 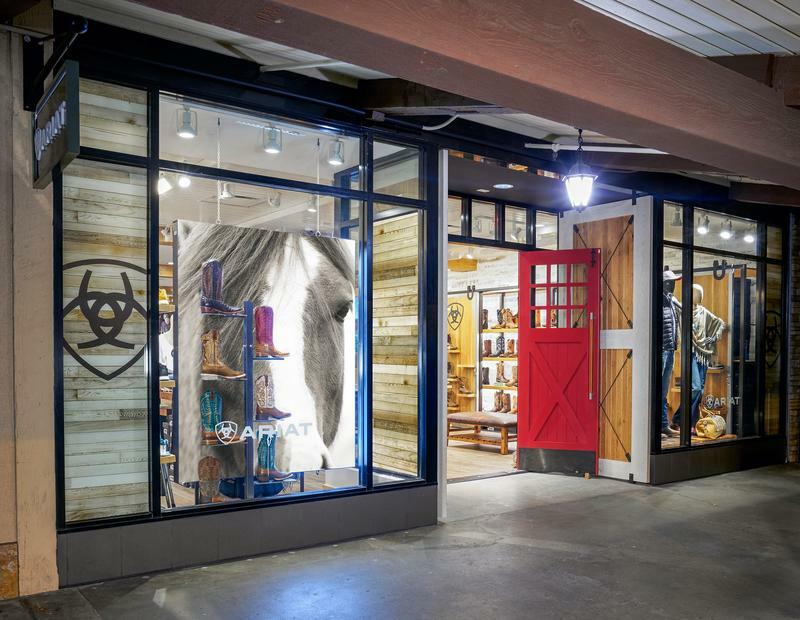 It's one of only two Ariat brand retail locations in the United States. 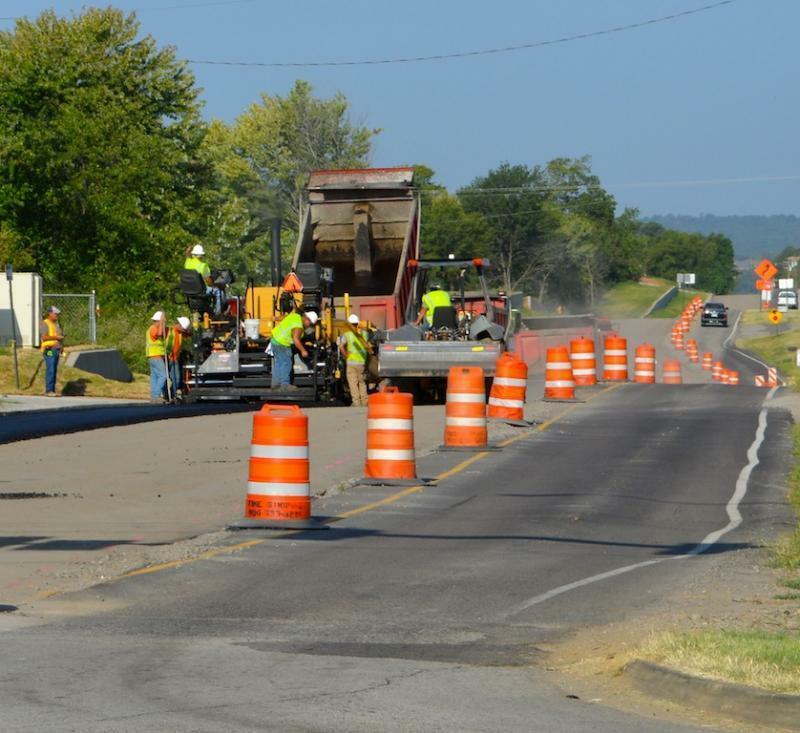 This week on the Business Side WUKY's Alan Lytle talks with Lane Report Executive Editor Mark Green about the Kentucky Transportation Cabinet's Pause 50 program which put a halt to all new road construction in the state for the past year. What's Going On At Lexmark And Should 2,300 Lexington Employees Be Worried? This week on the Business Side WUKY's Alan Lytle talks with Lane Report Executive Editor Mark Green about the abrupt resignation of Lexmark's chief executive officer. David Reeder, who succeeded Paul Rooke had been at the helm for less than a year.